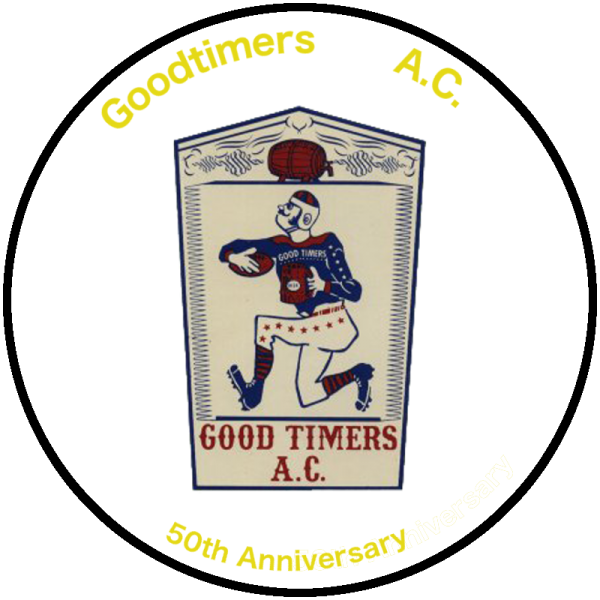 2018 Australia Tour: Welcome Home, Goodtimers. 2018 Country Music Marathon : Date: May 20, 2018 Where: Jim and Jacks – There will be over 10 bands, split the pot, and raffle baskets. Admission will be $10. Look for more details.